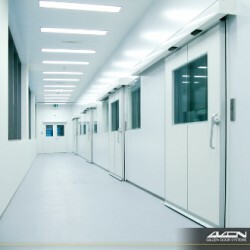 The Besam Hermetic sliding door is specially designed for use in clean room environments such as operating theatres, pharmaceutical production facilities, food preparation facilities, laboratories, and other areas where clean, hygienic, well-sealing doors are required. 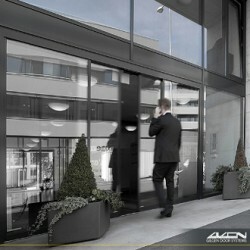 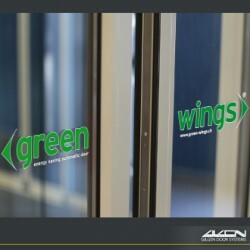 Each door is programmed to comply with the customer’s specific requirements during installation. 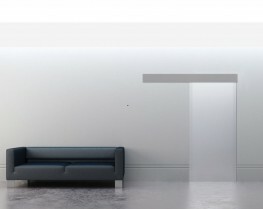 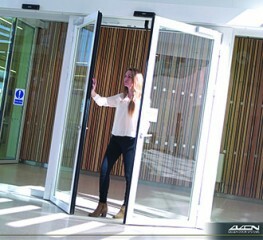 The Hermetic sliding door is supplied as a system including the operator, doors and doorframe, and is easy to install for both new construction and retrofit applications.